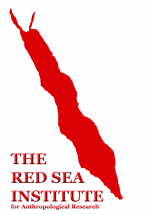 The institute is pleased to announce the creation of its journal for the study of the Red Sea and surrounding regions. The journal will be peer reviewed and published online beginning in 2017. We welcome submissions on the anthropological fields--anthropology, archaeology, and ethnography, as well as history when pertinent to the aforementioned disciplines. Between Castrum and Medina: A Preliminary Note on Spatial Organisation and Urban Development in Medieval Aqaba. The results of archaeological field work conducted between the 23rd of January and the 6th of March 2008 at the Early Islamic site of Aylah, located in Aqaba in southern Jordan. The excavations were part of a larger international scientific venture known as the Islamic Aqaba Project (henceforth IAP), which was directed by Prof. Dr. Johnny De Meulemeester (University of Gent), and included an international staff from Belgium, France, Spain, Canada, Jordan and Denmark. The project grew out of the Belgian-British and later Belgian-French Aqaba Castle Project (ACP), whose groundbreaking work revealed that the castle site, and indeed Aqaba in general, had far more complex patterns of occupation than hitherto imagined, and that a reevaluation of the area’s settlement history was crucial. In order to establish a more comprehensive occupational framework, steps were taken to expand the scope of archaeological investigation to include the Early Islamic site of Aylah as well. These are the results of the first season of field work conducted here. A Preliminary Report on a Coastal and Underwater Survey in the Area of Jeddah, Saudi Arabia. In March 2012, Philipps-Universität Marburg conducted a 12-day survey along a section of the Red Sea coast of Saudi Arabia reaching from Rabigh in the north to al-Shoaiba in the south. 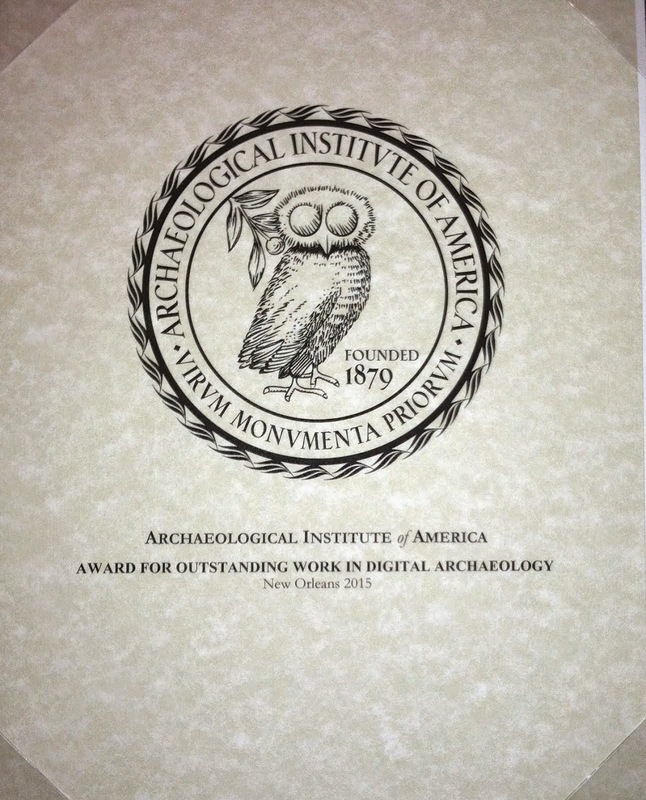 As the beginning of a five-year archaeological project, with the author as principal investigator, this preliminary venture sought to define the logistical situation and to discover any sites of archaeological importance that may exist within the zone. The survey included the search for and the examination of harbor sites, as well as shipwrecks. Sites of antiquity and the Early Islamic period were of particular interest. The results of the survey included the discovery of a harbor and a shipwreck of the late third or the fourth century that contained Roman amphoras, among other objects. This project was created by institute vice president Dr. Rupert Brandmeier. The Byzantine-Aksumite Period Shipwreck at Black Assarca Island, Eritrea. In 1997, the author conducted an excavation of a shipwreck of late antiquity off a desert island in the southern Red Sea. The wreck carried a cargo of amphoras of three types, all of the kind now called "Aqaba ware". The wreck is the oldest yet excavated in the Red Sea and has yielded new insights into seafaring and trade of the period. Under the Erythraean Sea: An Ancient Shipwreck in Eritrea. An article from the INA Quarterly about the shipwreck at Black Assarca Island. A Palestinian Red Sea Port on the Egyptian Road to Arabia: Early Islamic Aqaba and its Many Hinterlands. This article argues that many forms of hinterland exist, and that it is possible to formulate an analytical methodology based on tiered levels. Examples could be 'political', in the sense of adminstrative affiliation and/or subordinance to centres of political power, economic, in regard to a site's position within relevant economic networks; or ethnoconceptual, that is pertaining to the perceived identities of a locality's occupants. Finding Fatimid Jordan: A Reinterpretation of Aylah's 'Fatimid Residence'. Fatimid rule in Bilad al-Sham is relatively well understood in regard to major events at important socio-political centres, however, ordinary life in its more peripheral parts remains poorly documented and only superficially examined. Southern Jordan, here defined as the area between the Dead Sea and the Gulf of Aqaba, is one such region. In the 10th century CE this area was known as al-Sharat. While military control over this area often depended on political circumstances elsewhere, it remained important as both a transit corridor between the Fatimid heartland in Egypt and the major urban centres of Syria-Palestine (e.g. Damascus, Ramlah or Jerusalem), but also as a productive agricultural region.3 Understanding the history of this region is thus highly desirable, as it on one hand will help illuminate the impact of Fatimid hegemony on local communities and, on the other, may assist in explaining the dynamics between Fatimid, Saljuq, Frankish and local political elites. Regrettably, relevant historical sources for Fatimid South Jordan prior to the first Crusader incursions around 1100 CE are scant, and this has led scholarship to perceive the region as culturally and economically secondary to Egypt and Palestine.